When Melissa Badeker stopped teaching elementary school, she didn’t know what to do with all of the material she had accumulated, supplies she purchased with her own money. 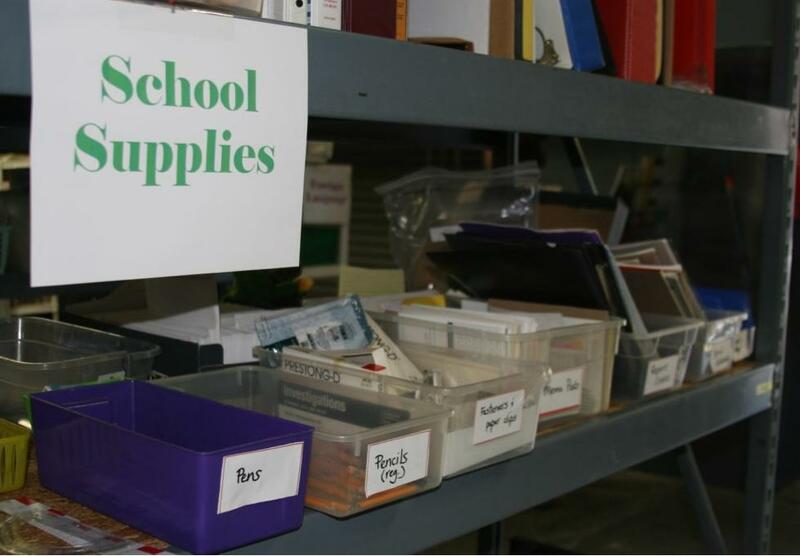 Sensing this problem was widespread, Melissa created the Baltimore Teacher Supply Swap to collect and distribute free school supplies for educators, home school parents, and daycare operators. Melissa Badeker recently received an OSI-Baltimore community fellowship to support her idea. With commercial drones on the rise and the skies becoming more crowded, what are researchers doing to prevent mid-air collisions? That’s the focus of the recipient of this year’s Outstanding Young Engineer Award in Maryland; he’ll tell us about his research. Donald Trump campaigned on promises to make it easier to drill for oil and burn coal. He pledged to leave only “tidbits” of the Environmental Protection Agency in place, and to pull the U.S. out of international climate treaties. “We’re going to cancel the Paris Climate Agreement," he said last May, "and stop all payments of U.S. tax dollars to U.N. global warming programs.” Today we hear from two University of Maryland experts: First, we talk with Robert Orr, head of the School of Public Policy at the University of Maryland, College Park. He’s also senior advisor to the United Nations on climate change. Then Donald Boesch, president of the University of Maryland Center for Environmental Science, joins us. An epidemic of opioid deaths is reaching into every corner of Maryland, and every age group. We look at a tool to fight addiction - medically assisted treatment - and hear the story of a young woman who used methadone to put addiction behind her.